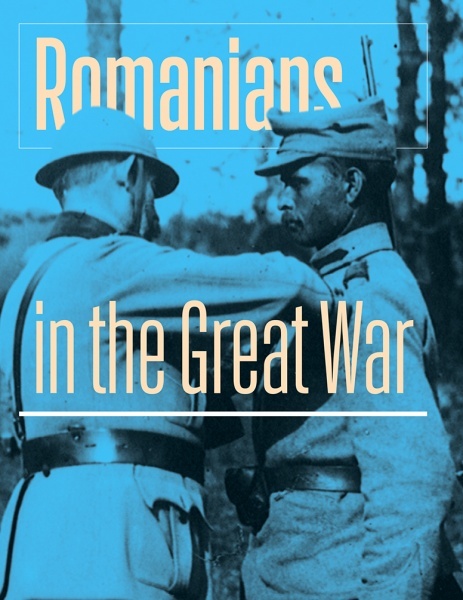 As a celebration of Romania’s National Day and the Romanian Centenary, we join forces with the Embassy of Romania in Ireland and Trinity College Dublin for an event dedicated to the “Romanians in the Great War”. 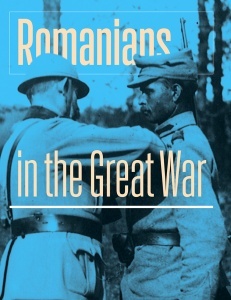 The poignant story of fierce battles and momentous victories is told through pictures, words and music. 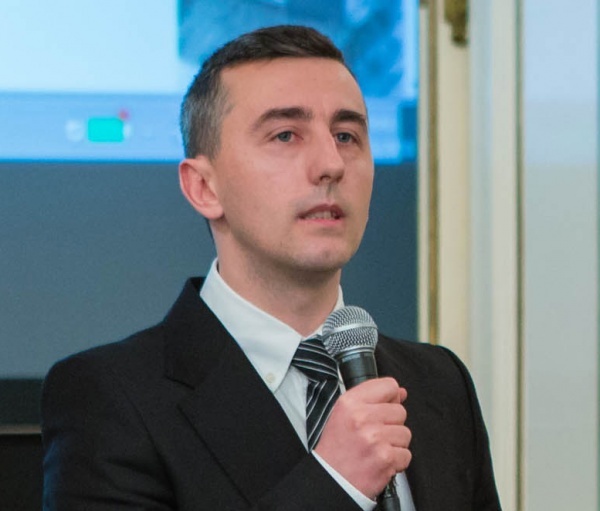 The private view of the “Romanians in the Great War” exhibition will be followed by a lecture given by historian Florin Ardelean of the Babeş-Bolyai University in Cluj-Napoca, entitled "The Great War and the Great Union. 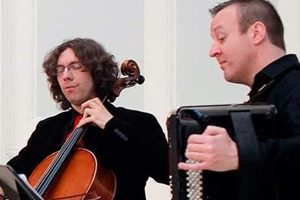 Defining Moments in the History of the Romanians", and by a concert featuring cellist Adrian Mantu and accordionist Dermot Dunne, who will present Romanian compositions of the Great War and of Greater Romania (1914-1940), including works by George Enescu and Béla Bartók. 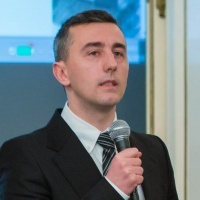 The event will be prefaced by HE Mrs. Manuela Breazu, Ambassador of Romania to Ireland. 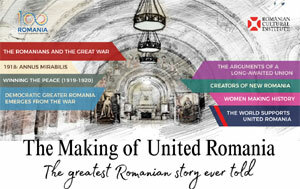 The exhibition follows Romania’s participation in the First World War, from the uneasy years of neutrality (1914-1916) through the fierce battles of 1916 on the Allied Powers side, the painful retreat to Moldavia and the striking victories of 1917 to the momentous victory of 1918, which offered a strategic foundation to the political unification of all Romanian provinces and the creation of a modern, democratic state. 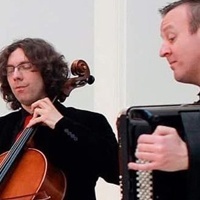 Concert by acclaimed musicians Adrian Mantu (cello) and Dermot Dunne (accordion) with Romanian music.